SOFTBALL: After a successful Australian Junior Softball Championship campaign with Queensland Storm, two Gladstone players have achieved the ultimate reward. 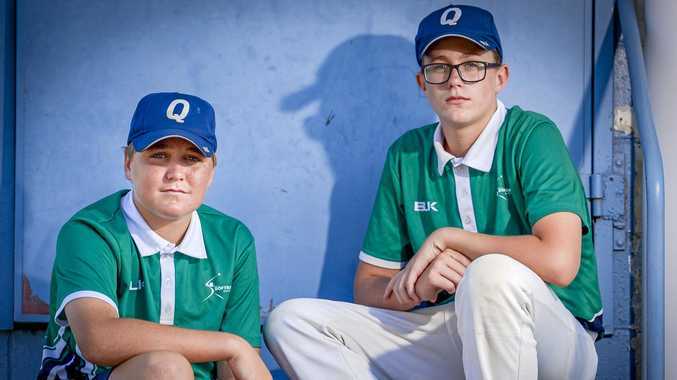 Nick Gehrmann and Nick Noonan have been selected in the Australian under-15 and under-14 teams that will compete in Redlands and New Zealand respectively later in the year. Both Nicks were members of the victorious Storm team that trumped Victoria 11-10 in the 2019 Australian Fastpitch Championship final earlier in the year in Canberra. But there's even bigger fish to fry. Gehrmann will don the Aussie kit in the under-15 Friendship Series in Redlands from July 8-12 which will be preceded in a training camp from July 5-7. Noonan will play in the New Zealand Nationals on April 10 as part of the New Zealand Sportslink Tour. When asked why Noonan thought he was selected, he said his form warranted it at the nationals in Canberra. "I played solidly throughout tournament and batted well against all the teams," he said. 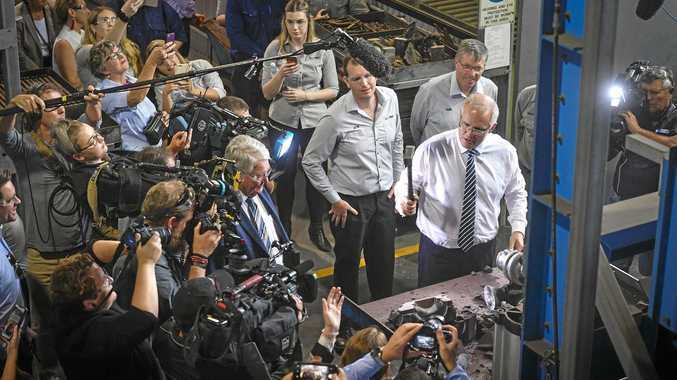 Noonan said he could offer a variety of skills for Australia. "I'm versatile and can play a number of positions have have good game awareness...I love the game," he said. Noonan said his father Randall and other coaches Merv Downing and Steven Gehrmann had offered valuable guidance from the beginning. Noonan will tune up ahead of his New Zealand adventure in the Gladstone and Rockhampton competitions. 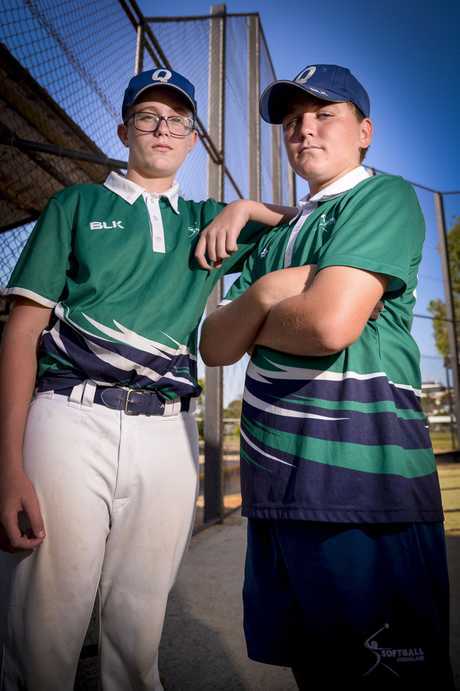 Noonan is a bottom-age player and it will be the first time an Australian under-14 team will be fielded so softball will align with baseball for the Olympics. Gehrmann said he did not know what to expect, but positive feedback from his coach after the national championships in Canberra had him hopeful. "l was hopeful because my coach said that I had played really well, but you never know because there were nine teams that competed," he said. He will be in his final year at under-15 level, an age group in which he played representative softball for Queensland in the past three years. "My dad (Steven) has coached me since T-ball, but I am grateful for all the other coaches that have helped me throughout the journey."